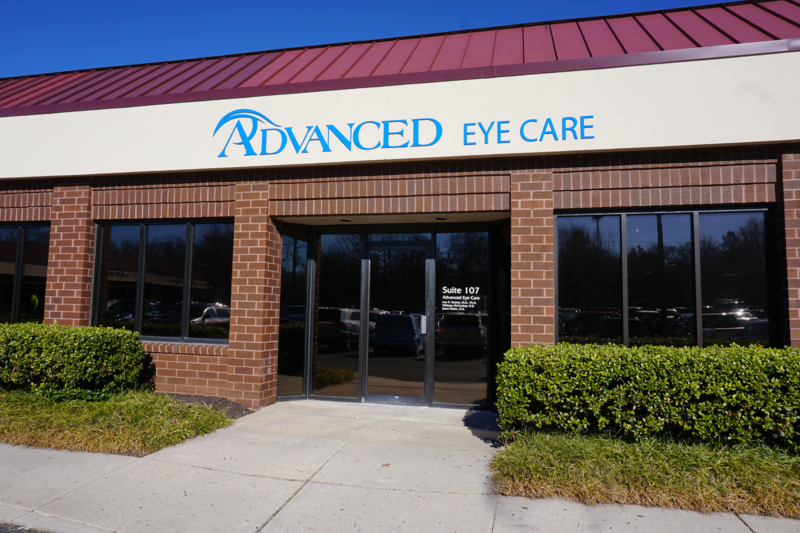 Welcome to Advanced Eye Care. MISSION STATEMENT: At Advanced Eye Care, we consistently strive to deliver in-depth personalized eye care for the entire family. We strive to provide the most up-to-date, technologically advanced and complete medical and surgical eye care possible. Above all, we believe that every person who steps foot in our offices, should be treated as a close friend or family member, and should always leave our offices feeling cared for and appreciated. Advanced Eye Care provides a full spectrum of ophthalmic diagnostic and treatment services. Our practice specializes in the detection and treatment of many eye disorders including cataracts, glaucoma, macular degeneration and dry eye syndrome. The Advanced Eye Care team is led by ophthalmologist, Dr. Lisa Feulner. Widely respected in the community for her expertise as a comprehensive ophthalmologist, cataract and refractive surgeon, Dr. Feulner also provides aesthetics treatments and services. She is dedicated to providing patients the highest level of comprehensive eye care in a professional, compassionate and caring manner. She incorporates state-of-the-art medical products and innovative surgical procedures into her practice, as they are developed to ensure patients receive the best eye care services possible. At Advanced Eye Care, patients receive comprehensive medical eye exams allowing us to quickly detect signs of disease or abnormalities in the early stages while they are easiest to treat. In addition to assessing nearsightedness, farsightedness, astigmatism and other refractive abnormalities, we check for sight-threatening problems, such as glaucoma, cataracts and diabetic retinopathy. Our optometrists use technologically-advanced equipment to make your exam as comfortable and easy as possible. Rest assured, we take the time to explain our testing process, so you can completely understand your current eye health. This kind of regular preventive care is critical for preserving clear, healthy vision throughout your life. Fashions may change, but looking good and feeling your best while enjoying the clearest vision possible never goes out of style. At Advanced Eye Care, our full-service optical boutique make it easy to enjoy the latest designer eyewear. We offer a wide selection of the finest quality and most popular designer frames at affordable prices. 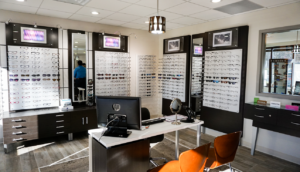 Our professional certified opticians have extensive experience in helping our patients select frames and contacts lenses that suit their individual style and needs. Our opticians work directly with the doctor to make sure your glasses or contacts give you the best vision possible; that’s the Advanced Eye Care difference. We believe that every person deserves to look great and feel confident about their looks. The aesthetic offerings at Advanced Aesthetics & Med Spa can make you look and feel more youthful without surgery or down time. Choose from such minimally invasive cosmetic options as Refirme Laser skin tightening and wrinkle reducing treatments, dermal fillers like Juvederm, Voluma and Radiesse, skin care systems like ZO Skin Care or CoolSculpting. Whether to enhance your appearance or renew your sense of well-being, Advanced Aesthetics & Med Spa is committed to helping you enhance your appearance. We know what your eye health and appearance can mean to your quality of life. We are committed to excellence while providing in-depth personalized eye care to the entire family.